“Marunouchi” is the business center of Japan and Japanese headquarters of those trading firms and major financial institutes are standing side by side here. “Marunouchi HOUSE” has been opened last year as a community place where the people who work for these companies to meet and communicate. 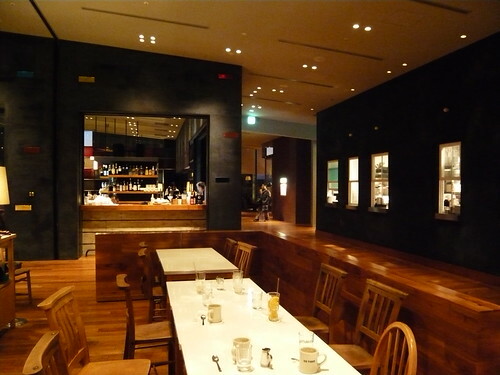 It is located on the 7th floor of the Shin-Marunouchi Building with cafes, restaurants and bars. In the open space, people can get together bringing the food & drinks they select from those shops. 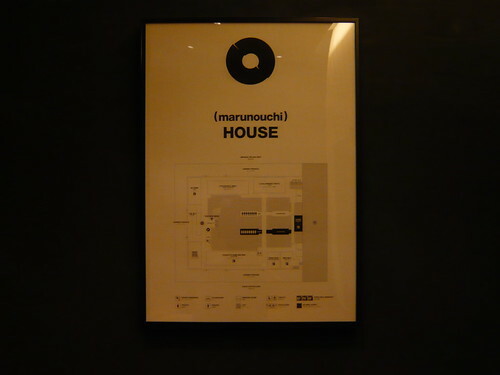 Because the concept is to “invite” your friends to Marunouchi, the area seems to be a sort of “established” during the day time, but “Marunouchi HOUSE” at night sounds like a casual and fun place. If you have a change to come to Tokyo, why don’t you check there?